Bridal gift— Give our signature blend, "Love" Bath and Body Oil for the bride! Can be used for romantic baths, with a Scent Diffuser or as a perfume on neck and wrists. Bridesmaid Shower gifts— Our boho chic, essential oil charm necklace is the perfect gift for your bridesmaids. Baby shower gift— Scent Diffuser with Lavender to bring peace to a mother and baby! Perfect for the baby’s room. Newly pregnant mother’s gift – Morning sickness can be aided with Sweet Orange, Lemon, Peppermint, or Ginger. Can be inhaled straight from the bottle or diluted with your favorite carrier oil to be rubbed on tummy. 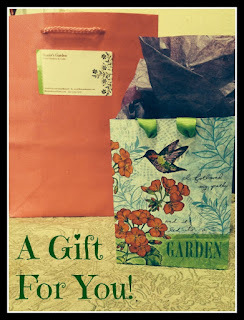 Father’s Day gift— Spray Beazer's Garden Multipurpose Air & linen Spray. Perfect for Dad’s car and help encourage his mood to and from work. A birthday is a great time to give the basics in essential oils. Try Beazer's Garden Essential Oil Basics Set. Birthday bath salts— Try one of Beazer's Garden soothing herbal salt soaks. Housewarming gifts— Scented sachet bags for wardrobe storage, drawers, cars or a Scent Diffuser set. Winter Holiday Gift— Beazer's Garden Home Scenting GiftSet fills your home with the warm fragrances of Cypress, Cinnamon, Clove, Cedar, and Vanilla. 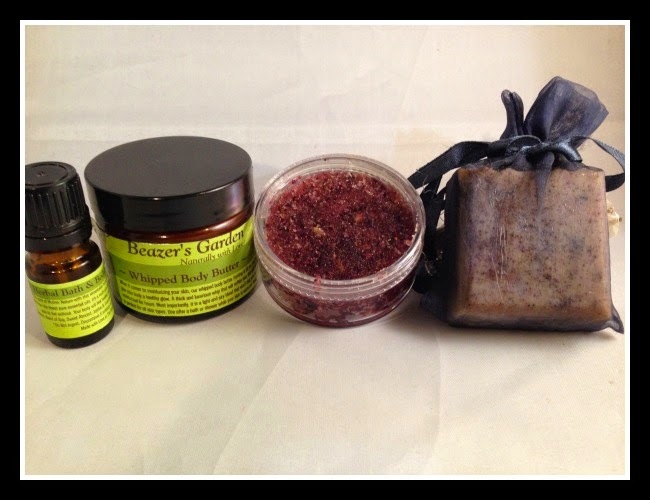 A Beazer's Garden Gift set is a great gift for natural herbs and oils!